The team in Ireland worked with Irish pop radio station RTÉ 2FM to create the album, the concept for which was dreamed up by former 2FM presenter Will Leahy with broadcast co-ordinator, social media and website coordinator JJ Hartigan. Mark Crossingham, managing director of Universal Music Ireland says, “When 2FM came to us with this idea, we immediately thought it was a complete winner that could be very beneficial to the chosen charity. I’ve always been astounded by the work that LauraLynn Children’s Hospice do, especially as they are so dependent on fundraising to provide their vital care. Choosing them to be our charity partner was a very easy decision." 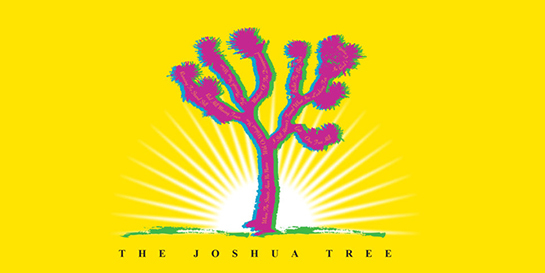 Joshua Tree – New Roots includes 11 covers by some of Ireland’s most outstanding and emerging musical talent as well as an exclusive bonus track from U2 themselves – a live performance of Red Hill Mining Town which the band recorded at their recent anniversary tour show in Amsterdam. Irish artists from across Universal’s roster were involved, including Virgin EMI’s Fangclub (Exit) and The Strypes (Trip Through Your Wires), Island-signed Picture This (With or Without You), and Decca’s Imelda May, who performed an acapella version of I Still Haven’t Found What I’m Looking For. Also featured are a Gavin James cover of Where The Streets Have No Name, up and coming star Aine Cahill (Red Hill Mining Town), All Tvvins (Bullet the Blue Sky), The Academic (In God’s Country) The Coronas (One Tree Hill), and a Kodaline rendition of Running To Stand Still. 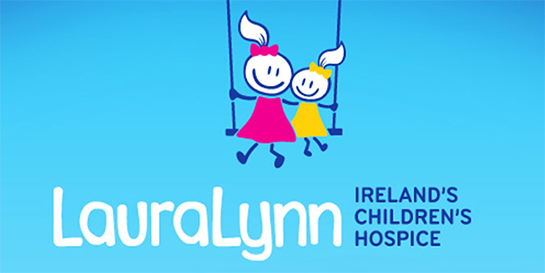 LauraLynn is a children’s hospice in Dublin which cares for children up to 18 years old who have life-limiting conditions, and helps their families to cope. It’s the only charity of its kind in Ireland.